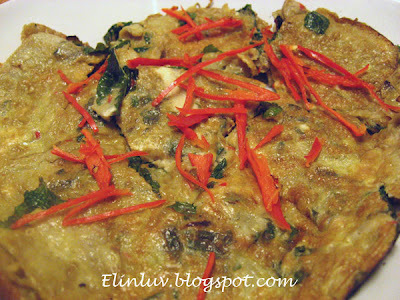 Hey, I make the similar dish like you, but it is just with mint leaves, omega eggs, dash of pepper, and light soy sauce to taste. Simple, right? I learn this from grandma in law. You have a lovely blog with lots of recipes which comes in handy on our daily meal planning. 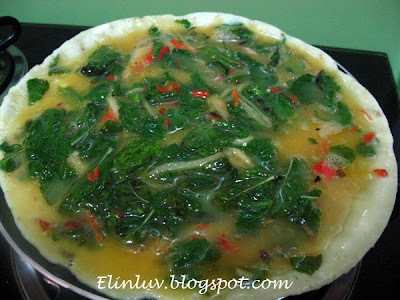 This recipe using mint leaves is great...never think of cooking it this way.